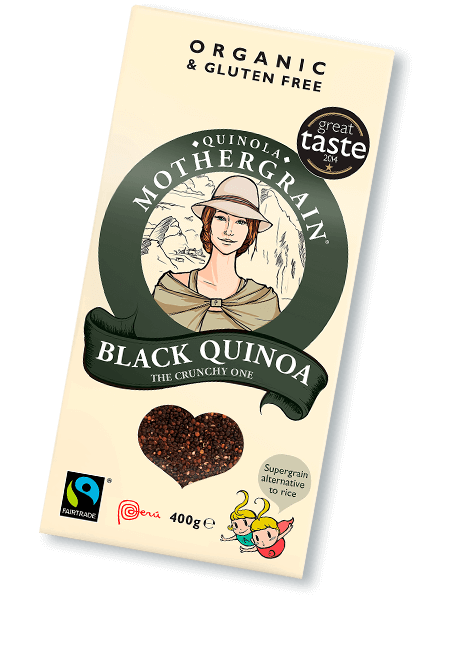 Cook 200g black quinoa in boiling water for 20 minutes and drain. 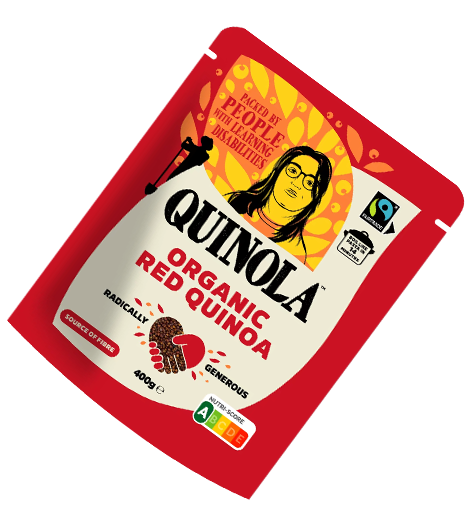 Whilst the quinoa is cooking blend together all the sauce ingredients in a blender until a homogenous texture obtained. Chop up the vegetables for the salad. 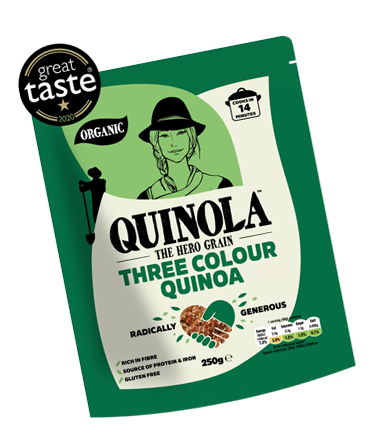 Rinse the cooked quinoa under cold water and mix in with the chopped vegetables and herbs in a salad bowl. Add the prepared sauce and serve up!